Here’s the forecast in my last technical analysis did not take place. Although XRP/USD had a correction, it failed to surpass $1.73 (maximum previously in the downward trend). Bitcoin struggles to find his support area. Its failure, holds down all Crypto Market and XRP. The $10000 area could be a bottom, but we can not be sure of that. So far, we have no clear signs that Bitcoin’s downward trend is over. 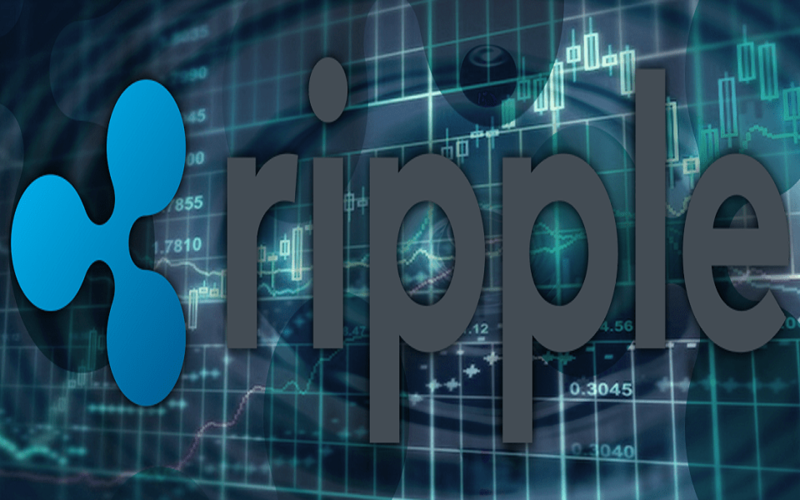 If the $10000 support on Bitcoin is broken, XRP may fall to S2 – 0.65 USD. From my experience, I can say we are approaching the end of this bear market. That does not mean that in a few days or a week we will start the trend up. Before we make hasty conclusions, we need to have bottom zone confirmations and start trend up on the chart. In theory, we could fall even lower than now, and then we will have a consolidation period. After that consolidation period, we will have a trend up. Returning from a bear market is not easy. The consolidation phase may take several months. It is not easy for market sentiment to turn from pessimism into optimism. To be able to talk about the upward trend, we should break up R1-$1,73 and confirm it later as a support. At this time, a symmetrical triangle pattern was formed on the XRP/USD chart. Unfortunately, a symmetrical triangle can not give us a clear direction of the trend. A symmetrical triangle can end with a upward or downward movement. For this reason, we can not predict the direction of the XRP/USD trend for the next week. The MACD tool (chart 12 hours) also does not help us. As you can see, it has offered in the last few days alternative buy and sell signals. This means traders on XRP/USD are undecided.